Although he has had a fair amount of success as a producer on We Play House (most famously as part of FCL) San Soda is still a DJ first and foremost. The Belgian is a renowned vinyl hoarder who spends most of the time between gigs in places like Chicago, Shanghai and Sydney digging for new beats. Those beats can be anything from afro to funk, disco to deep house, and he threads them together with very little reliance on FX and tricks, instead he prises sequencing and selection over all and can ether hypnotise dancers in elongated groves or switch up the mood with every new track. The mix he has put together for us here is over two hours of seriously feel good stuff that will keep the vibe of summer alive all through winter: lots of funky songs, dazzling disco delights and authentic old school jams get stitched together in effortless ways. Colour and charm, good vibes and unpredictable selection characterise the whole thing and confirm San Soda to be a party starting DJ with slick skills to match his sick selections. holy darn, what is this gem!?!? anyone? really incredible this set, just wow! Description says over 2 hours... LIARS!!!!!!!!!!!!!!!!!!!!!!!! 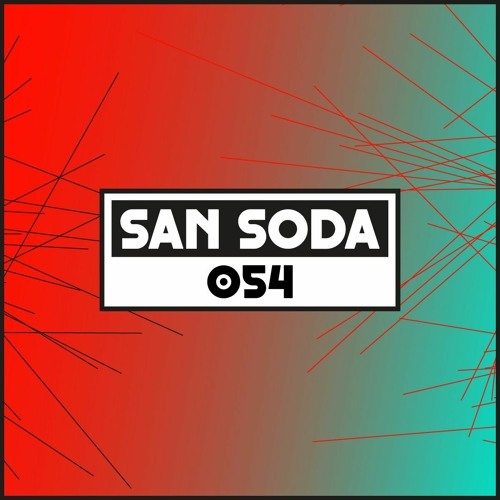 San Soda, I heard this on your Fm Brussel mix yesterday, then heard you play this live at the Listen! festival later yesterday, and now on this mix, what is it this bomb?? ?